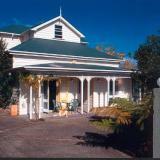 Welcome to Stafford Villa - Luxury bed and breakfast accommodation located in the Victorian maritime suburb of Birkenhead Point,on the North Shore of Auckland. 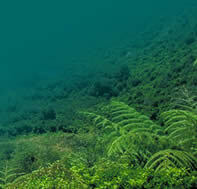 Our villa is close to the water and surrounded by tropical trees and shrubs. 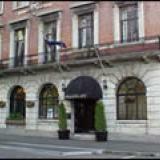 The Devereux is a historic 1890s grand villa that is distinctly different! It isnt a hotel with impersonal rows of duplicated rooms - but does boast just the right sense of professionalism and service. 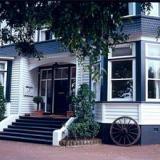 Auckland boutique hotel The Great Ponsonby Bed & Breakfast is the answer for the modern traveller. A place where small is beautiful and where creature comforts mean more than grand design. The Wellesley is superbly located in the heart of Wellingtons Central Business District, only a few steps from Parliament and shoppings golden mile, Lambton Quay. Uniquely European, Stylishly Comfortable, Friendly Hospitality. 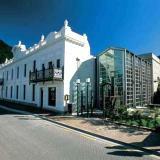 Browns Boutique Hotel in Queenstown, New Zealand. 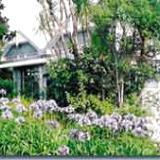 Central Ridge Boutique Hotel: Enter a world of elegance and international sophistication. 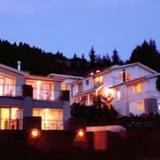 Enjoy world class accommodation in an exquisite 5 Star Queenstown hotel. Eichardts opulent suites invite guests to soak up a sense of quiet before exploring one of the worlds truly remarkable locations. Boutique luxury accommodation on the outskirts of Wanaka a new purpose built lodge set in its own 7 acre private grounds. This unique B&B Hotel is only 300 metres to the towncentre. Magestic lake and mountain views, deluxe breakfast and pre dinner hospitality included. Welcome to 526 George Street. 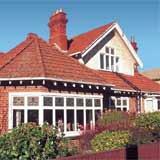 Enjoy luxury Accommodation in one of Dunedins finest. Originally built in 1907 for Dr. Roberts, a local surgeon, 526 George Street now provides a new standard in luxury boutique accommodation.